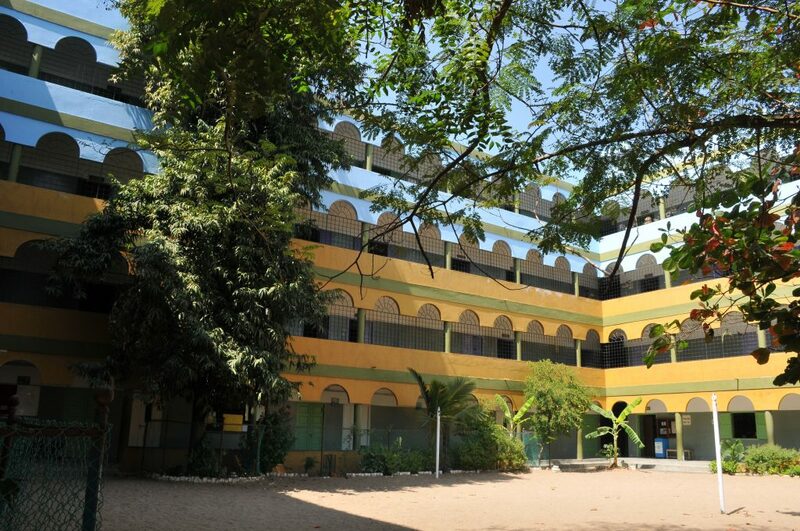 Kumararani Meena Muthiah Matriculation Higher Secondary School prepares the youth for a prosperous future and to build a strong nation.The school aims to inculcate qualities like leadership, co-operation, adjustability, team-spirit and a sense of responsibility and service mindedness which in turn will promote national integration. We all remember that day 14 years ago when we first started. Classrooms partly filled with wailing children, anxious parents and calm teachers. It was then we began our journey along with the toddlers. Many, dreaded school. First we made them love our school. Our stage adaptation of ‘Snow white and the Seven Dwarfs’ won a lot of praise and appreciation when it was staged for the School Day 2003-2004. The dance drama on National Integration staged in the Annual Day 2010, was highly appreciated by the famous dancers, ‘The Dhananjayans’. Oratorical competitions, debates are also part of our curriculum.